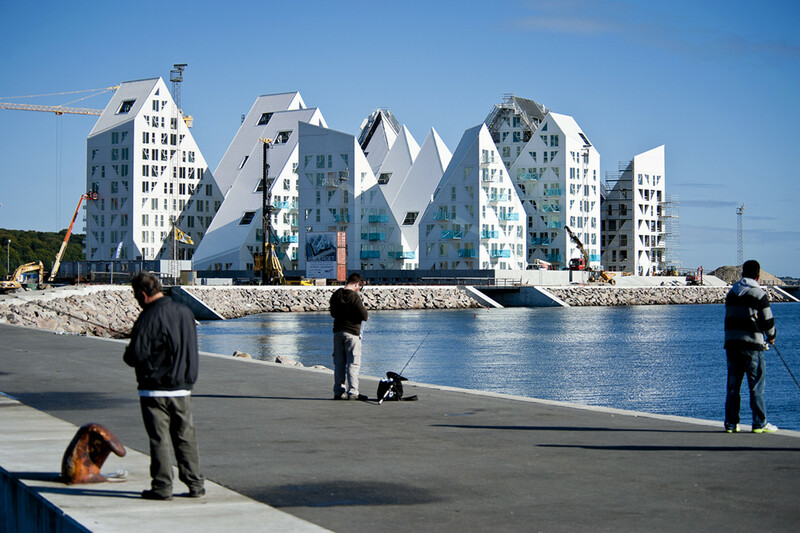 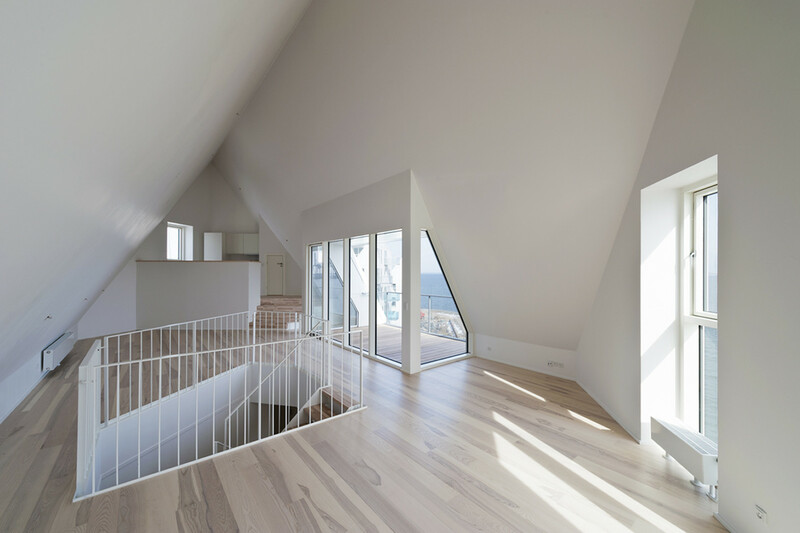 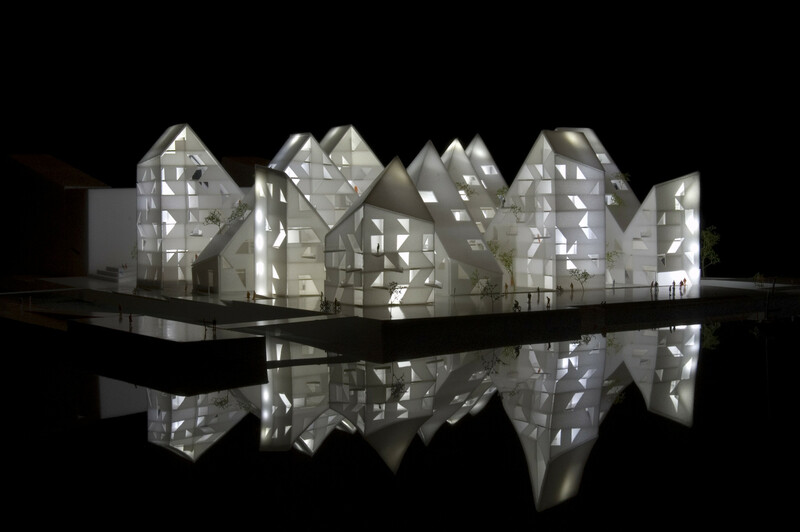 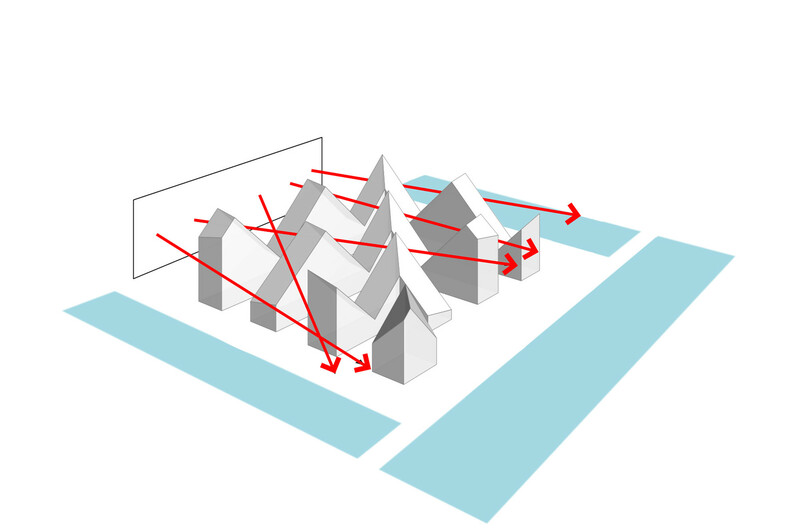 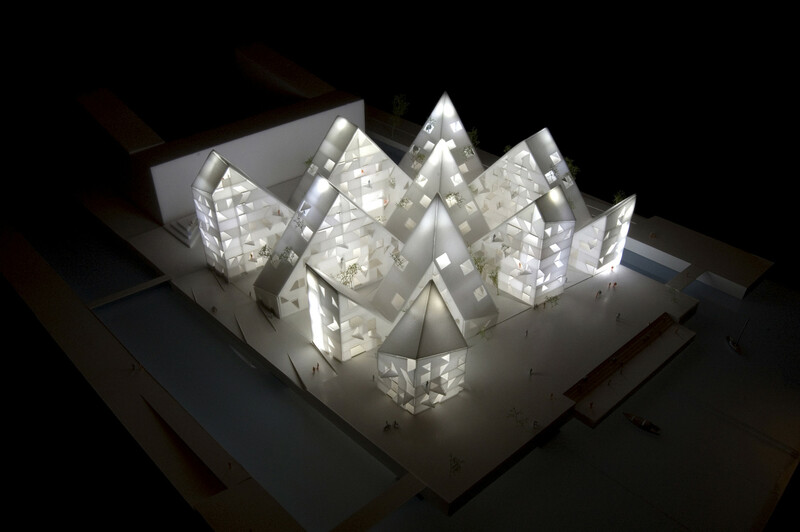 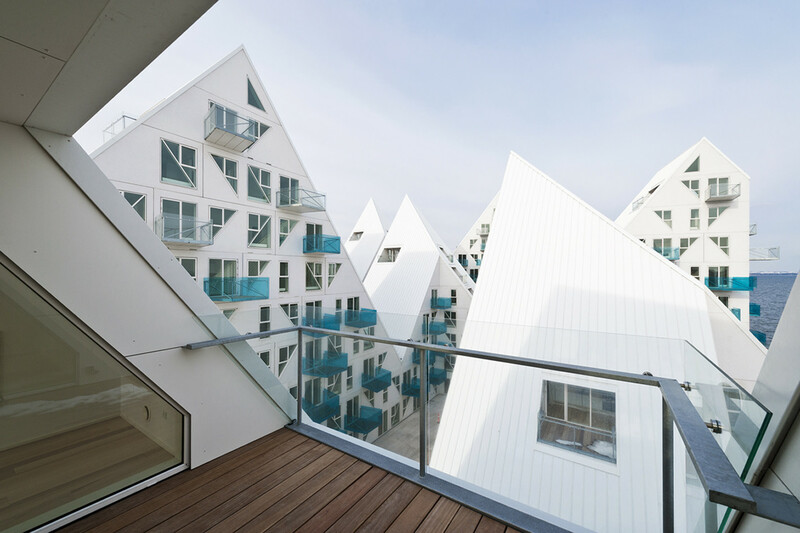 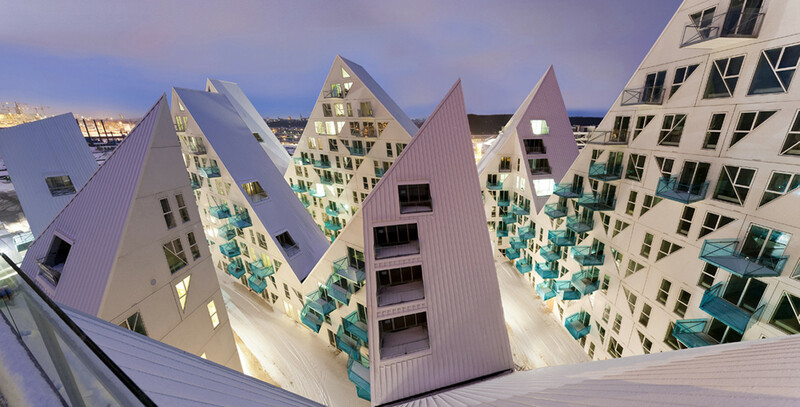 The Iceberg is a high density housing project in Denmark inspired by the aesthetic of floating icebergs. 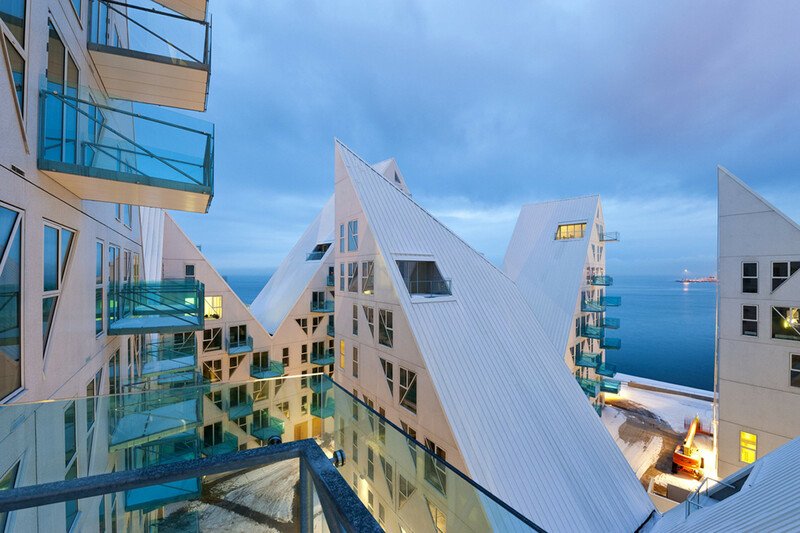 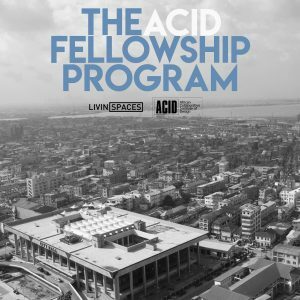 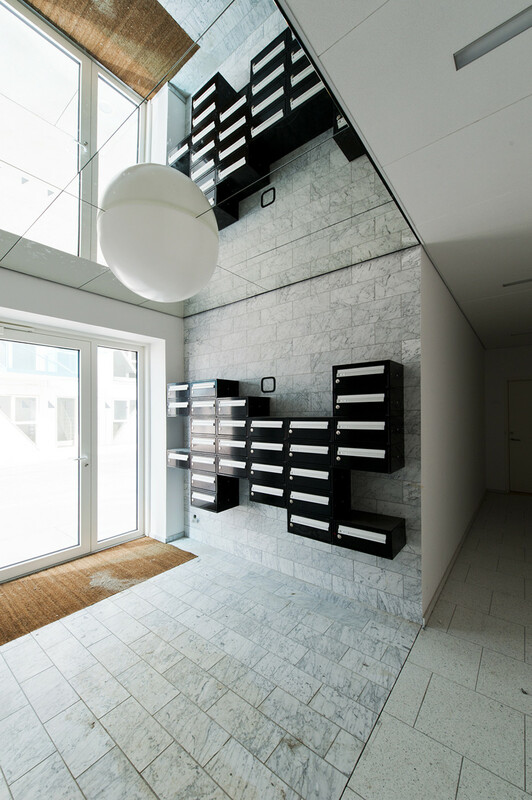 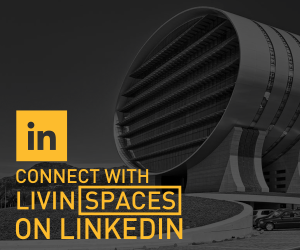 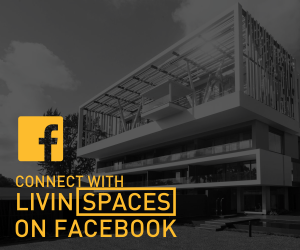 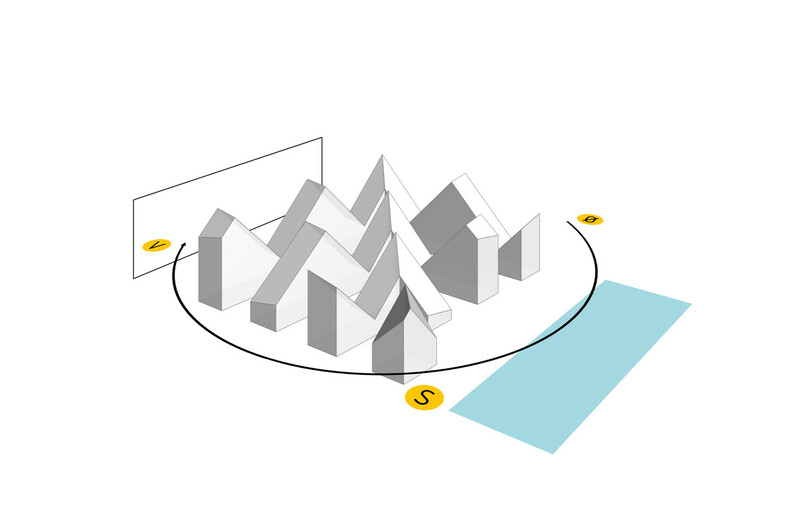 The project and its unique design was put together by the collaborative efforts 4 international firms, CEBRA and JDS both based in Denmark, Amsterdam based SeARCH and the French Louis Paillard Architects. 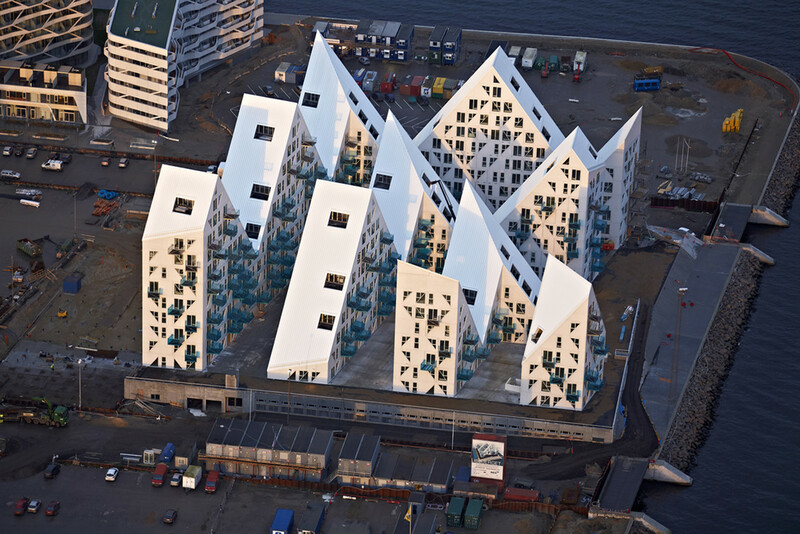 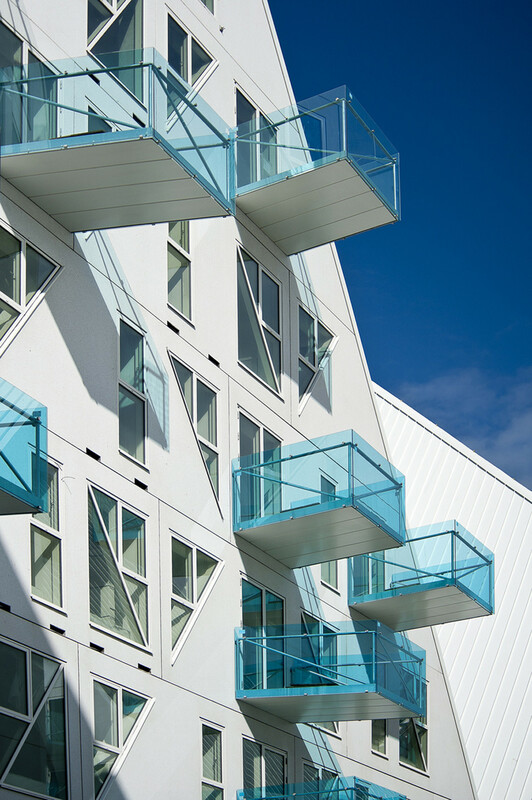 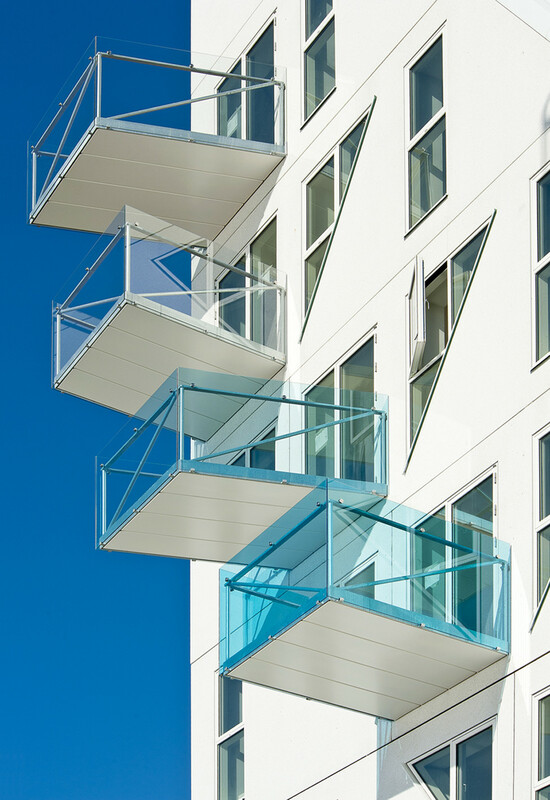 Situated on the Aarhus harbour in Denmark, the multi-storey development covers 21 500 sqm with the highest point peaking at 8 stories. 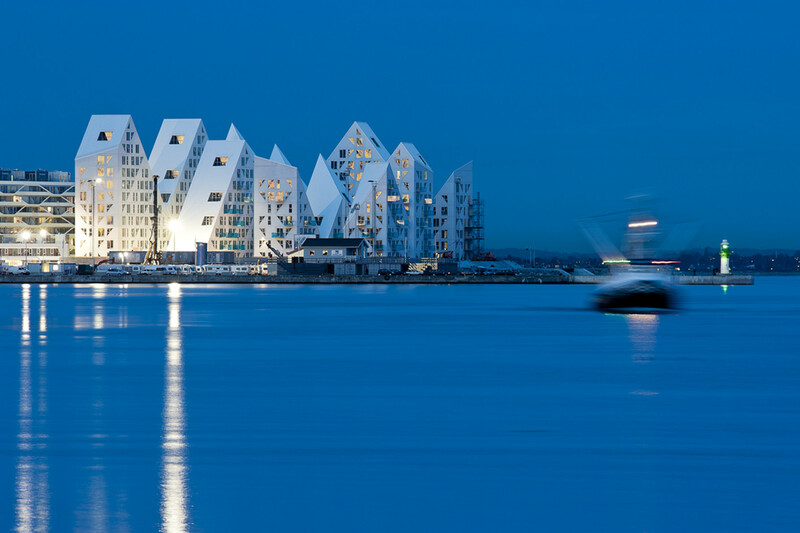 It was completed in 2013, over a construction period of about 5 years and at a build cost of € 32 600 000 ( N 7.2 billion). 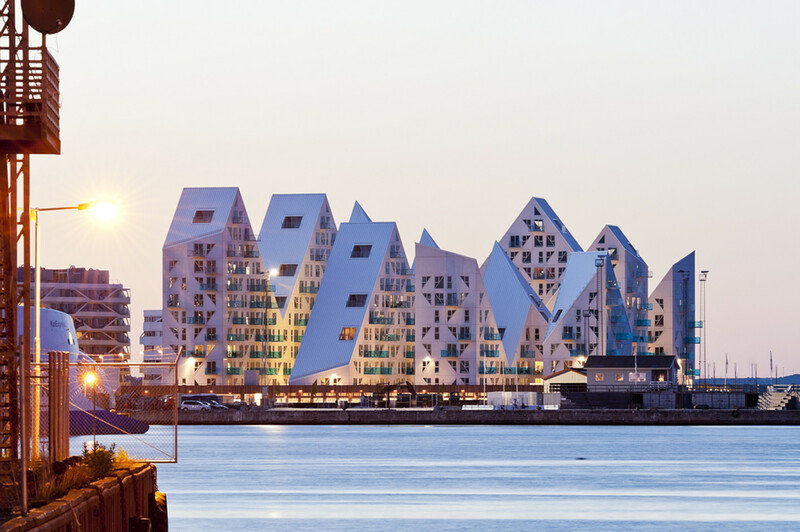 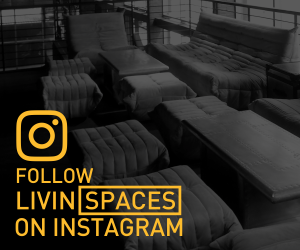 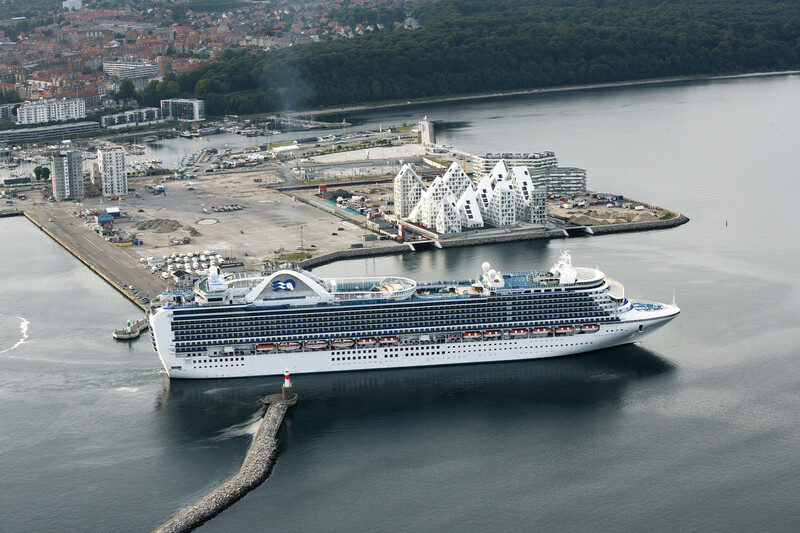 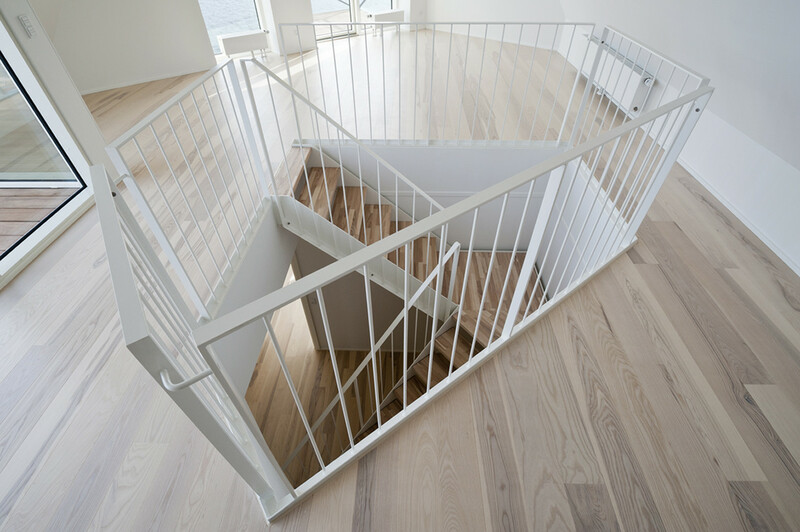 Its both a practical development as well as an iconic landmark for Denmark’s second largest city. 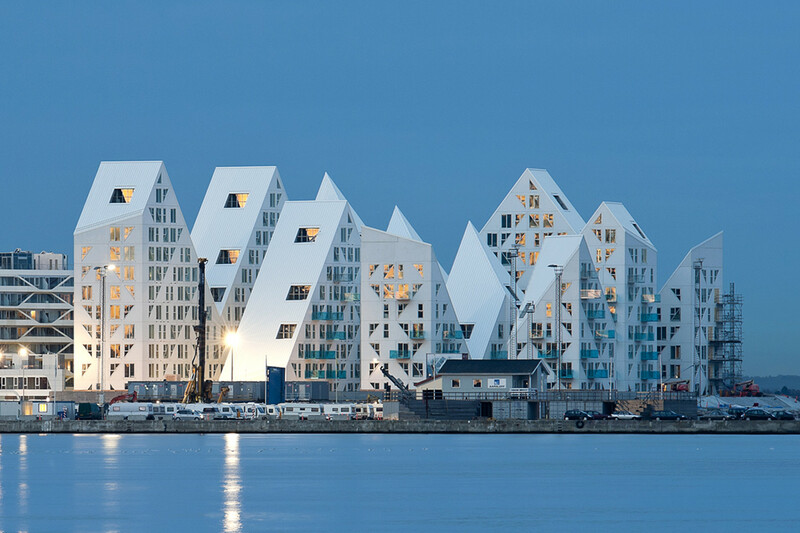 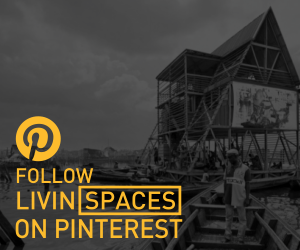 AFFORDABLE AND NOT HORRIBLE: AFFORDABLE HOUSING DEVELOPMENTS DO NOT HAVE TO BE UGLY.